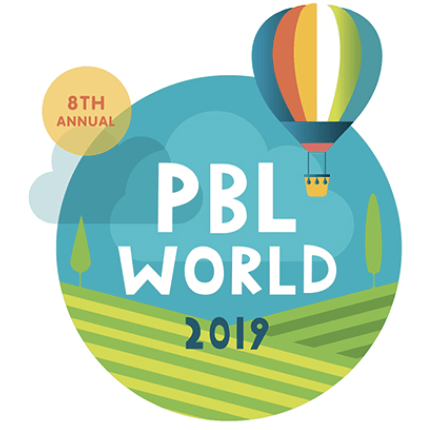 As part of the High Quality Project Based Learning project (see more on in the blog post The Need for a High Quality PBL Framework), we have been talking with education leaders around the country to learn more about what they feel is essential when it comes to improving PBL practices. Andrew Biros, longtime educator and current New Tech Network Coach, joined us for a conversation on this topic and about PBL teaching and learning. New Tech Network is an organization that supports over 200 schools across the country in their pursuit of creating rich learning environments (including PBL) for teachers and students (see their website for more). Andrew works with schools in their first or second year in the Network. In the podcast, he also shares additional insights on deeper learning, leadership and teacher development. How would you characterize high quality PBL? High quality PBL has purpose. Student’s aren’t simply constructing the same dioramas. High quality PBL entails students exploring new concepts and knowledge, harnessing transferable and applicable skills by way of expert facilitation, inquiry and exploration. Through an iterative process, students use their learned knowledge and skills instrumentally to impact those outside of the four classroom walls. What advice would you give new teachers starting out with PBL? Spend time learning and listening to your students and the community in which you serve. Find out who students are, where they come from and be willing to share those same facets about yourself. Trust will grow, and you’ll begin to discover a myriad of opportunities to take purposeful risks that not only support of authentic teaching and learning but provide ways for students to learn applicable and transferable skills. PBL (and the learning process) can be messy. Especially at first. Be willing to make mistakes, and be honest with students when things don’t go right. If you don’t give yourself space and time to learn, reflect and iterate on your practice, how can you expect your students to do the same concerning their own learning? Listen to the podcasts for more! Previous articleOn the Brink of Massive Change: Is This The Future You Want?